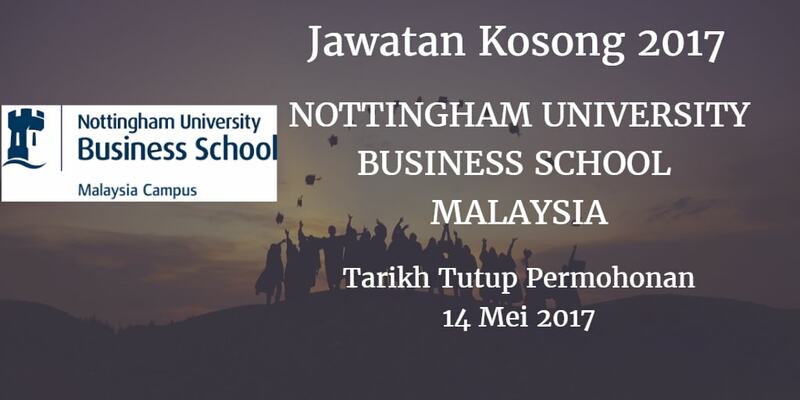 NOTTINGHAM UNIVERSITY BUSINESS SCHOOL (NUBS) MALAYSIA Warganegara Malaysia yang berminat bekerja di NOTTINGHAM UNIVERSITY BUSINESS SCHOOL (NUBS) MALAYSIA dan berkelayakan dipelawa untuk memohon sekarang juga. the Assistant/Associate Professor level in the following subject areas: Accounting, Economics and Finance. completed a relevant doctoral programme from a well-recognised university. has an established record of publications and/or relevant industrial experience. Economics: has taught Industrial Economics modules. Finance: has taught Corporate Finance at also MBA level. Teaching and supervision at undergraduate and postgraduate levels. Developing a successful research agenda in their respective areas. Academic related administrative duties as and when required. The positions are available from 2 June 2017. 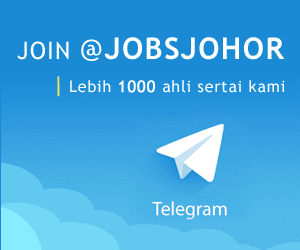 All applications will be treated in strict confidence and only shortlisted candidates will be notified.